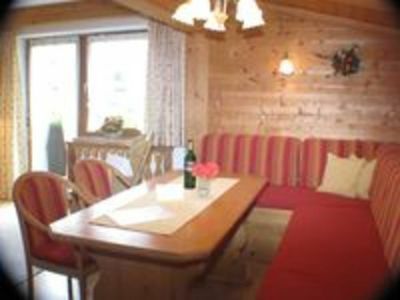 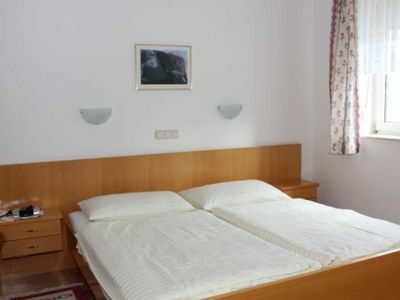 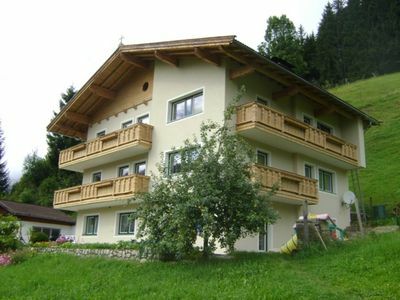 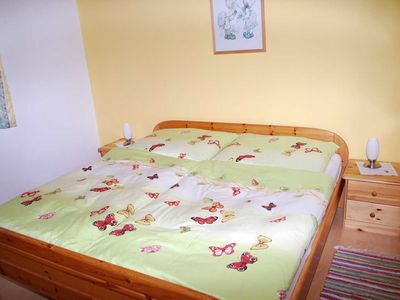 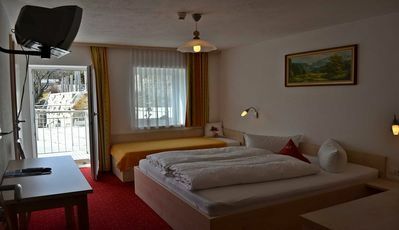 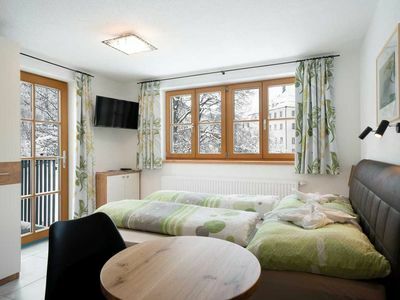 Our apartment house offers in Rattendorf 8 cozy apartments for 2 to 8 people. 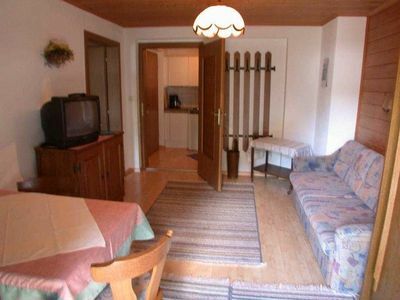 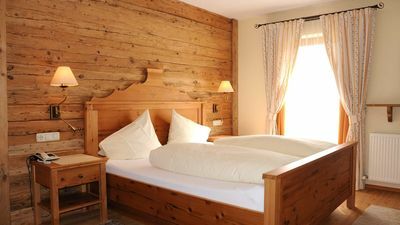 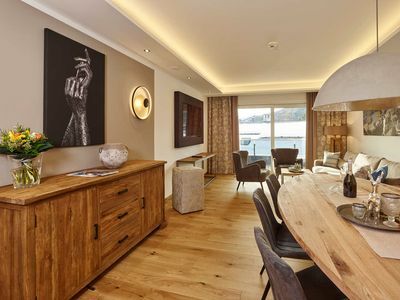 It is only 2 km away from the valley station of the Carnic ski region, making it an ideal location for your winter holiday in this fantastic arena. 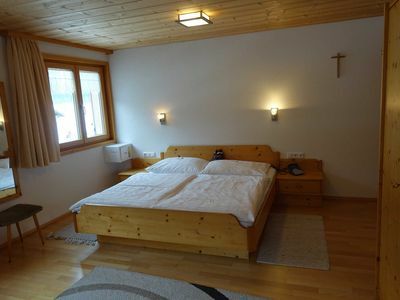 But summer always a nice place. 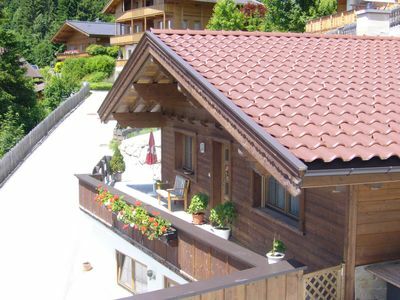 You can let yourself be pampered in the garden by the sun, or go to one of the innumerable mountain pastures or you can take a bike ride through the beautiful Gailtal. 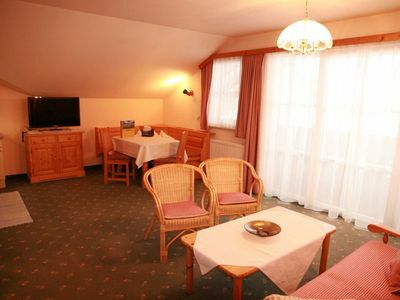 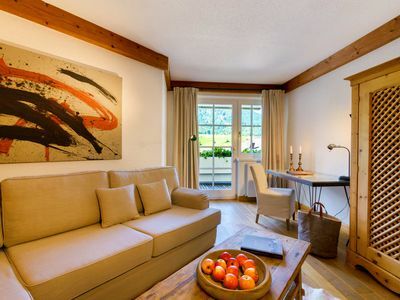 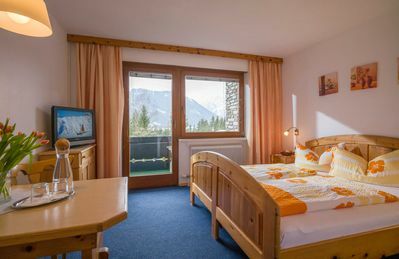 In our parent company in Goderschach we also offer you 16 rooms if you prefer to be pampered morning and evening. 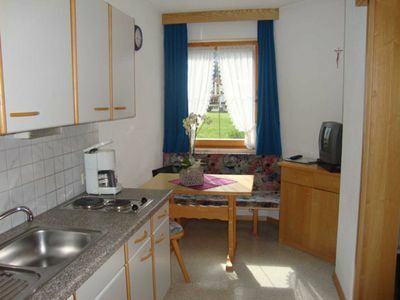 This free apartment is located in our house in Goderschach.